A new approach to health care! At Bastron Chiropractic, we address the cause of your pain, not just the symptom. Our targeted approach leads to rapid pain relief and lasting results, while helping most patients avoid the high costs of imaging, pharmaceuticals and even surgical procedures. Federal Way chiropractor, Dr. Michael Bastron, recognizes that each patient has different goals and desires for his or her personal health. 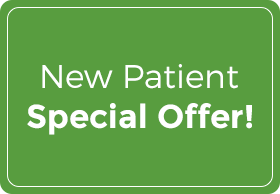 Every treatment plan at Bastron Chiropractic is customized to each patient’s unique needs. We strive to work together with our patients so they can reach their health goals in the shortest amount of time. People refer to us as disc injury experts. State-of-the-art spinal decompression therapy is one of our specialties. Spinal decompression therapy is a safe, gentle and non-invasive treatment that helps you rapidly recover from injuries or nagging pain that can keep you from doing what you love. This computerized treatment has been the answer for many patients suffering from spinal disc problems. We will work closely with you so that you can reach your optimal health and avoid expensive interventions. Ready to Say Goodbye to Pain? Whether you have been living with chronic pain for years or if you have recently experienced an injury, we are committed to providing a program that is right for you. Every day, we meet individuals who want to feel better, move better, and live healthier lives. 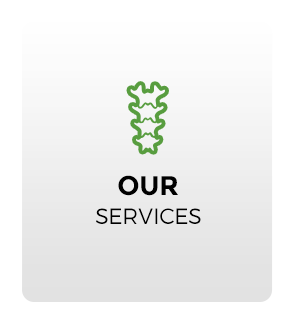 It is our privilege to partner with them in holistic, patient-centered methods of care. 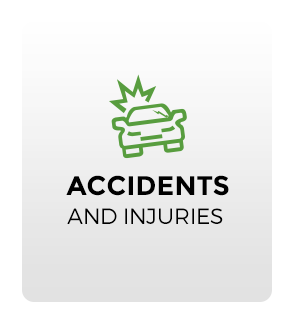 With affordable payment plans and most insurance plans accepted, there is no reason to wait. 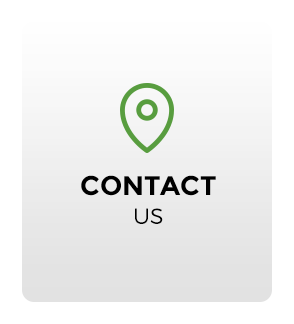 Contact us today to request a free consultation appointment. Dr. Bastron is an excellent and gifted chiropractor. He is always gentle with the adjustments, extremely giving with his time and compassionate with his patients. I have been dealing with chronic back pain and the reason I am mobile is mostly because of Dr. Bastron. I have referred my family members and friends to Dr. Bastron. I highly recommend him! Dr. Bastron is my family’s personal chiropractor. I had been to several chiropractors in the past and did not stay with them mainly because of their bedside manner. 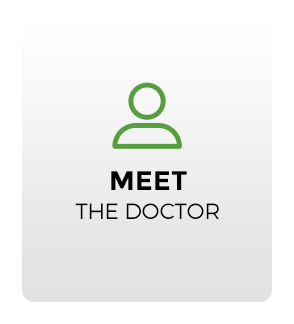 Dr. Bastron is the most gentle, knowledgeable, compassionate and friendly chiropractor. I fully trust all my family members (children too) to his care. He has helped my husband lead a more pain-free life and I am very grateful for this. He truly is the best chiropractor! My husband and I have been seeing Dr. Bastron for many years. It’s easy to see that Dr. Bastron loves being a chiropractor and is dedicated to his patients. Dr. Bastron does everything he can to get us in and treated right away when we need to be seen. He also gives us instruction on what to do for any muscle pain or stiffness. Dr. Bastron is not only the best chiropractor I have ever been to, he is also one of the nicest people I have ever met. Do not hesitate to make an appointment for treatment with Dr. Bastron. He’s the best!